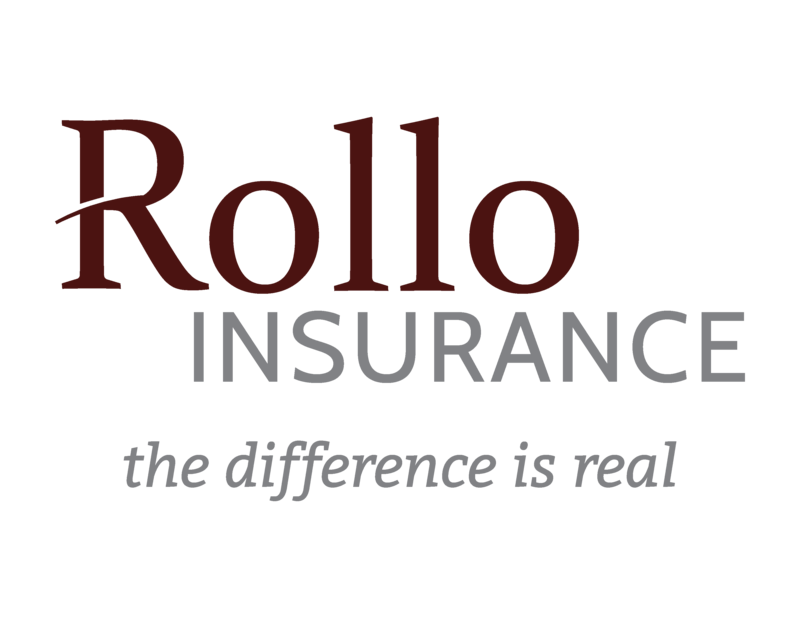 My name is Keith Lane and I’m the Executive Director for Rollo Insurance Group here in Bryan/College Station. Here’s the world as we see it: People are more inundated than ever before with national TV and radio commercials that attempt to homogenize your individualized needs with a one-size fits all approach to all variety of insurance (home, business, auto, life, etc…). To do insurance objectively (the right way), there is a LOT more to it than meets the eye.